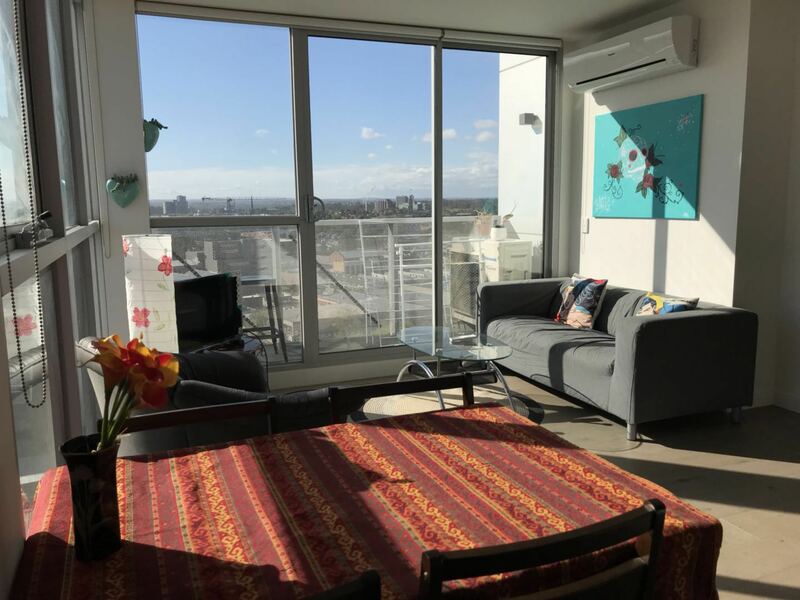 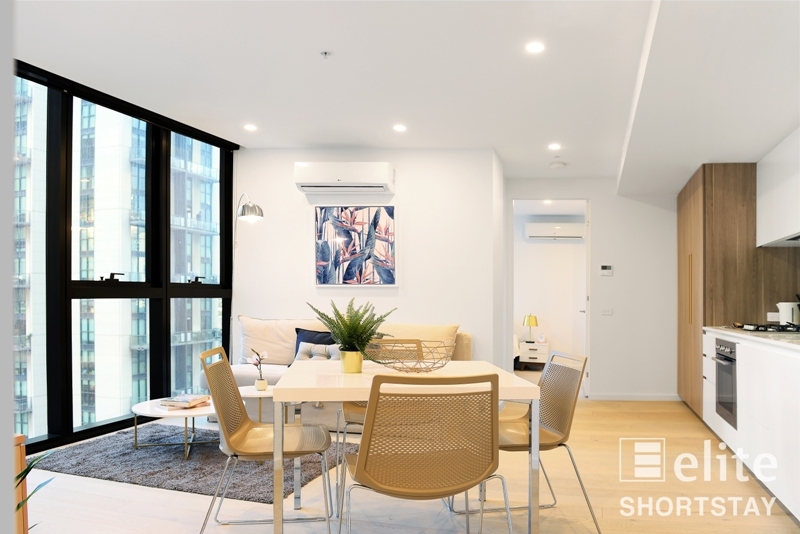 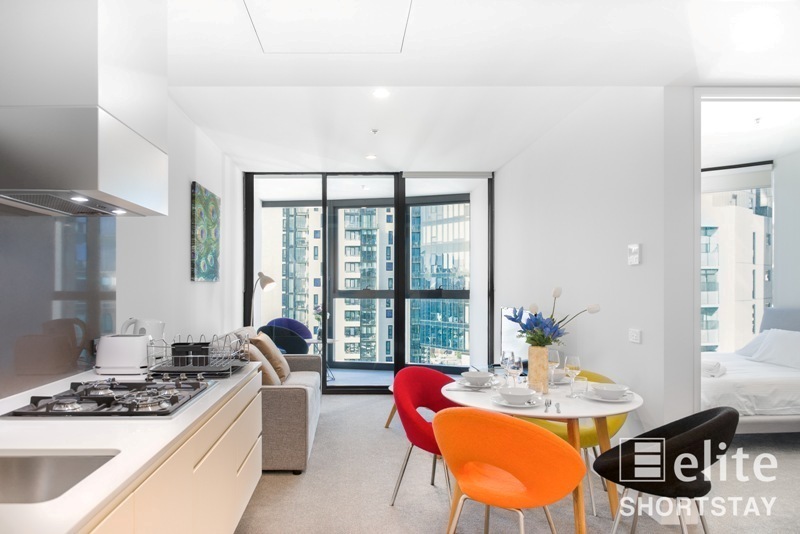 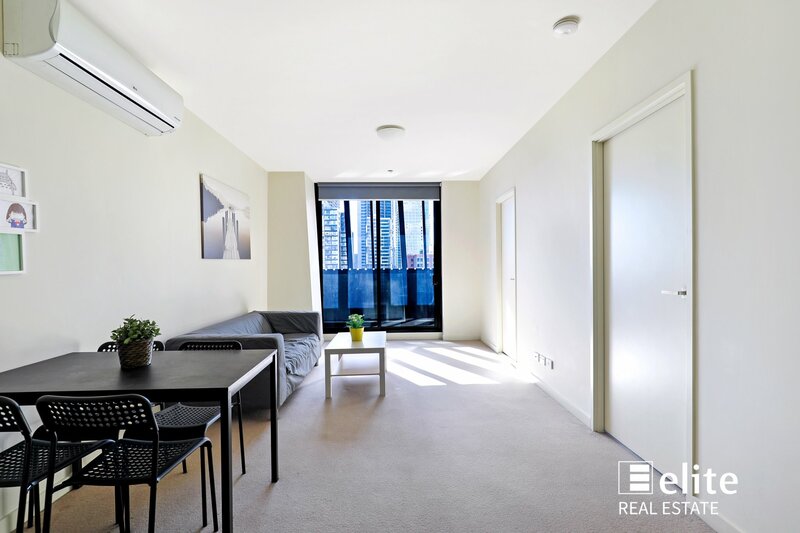 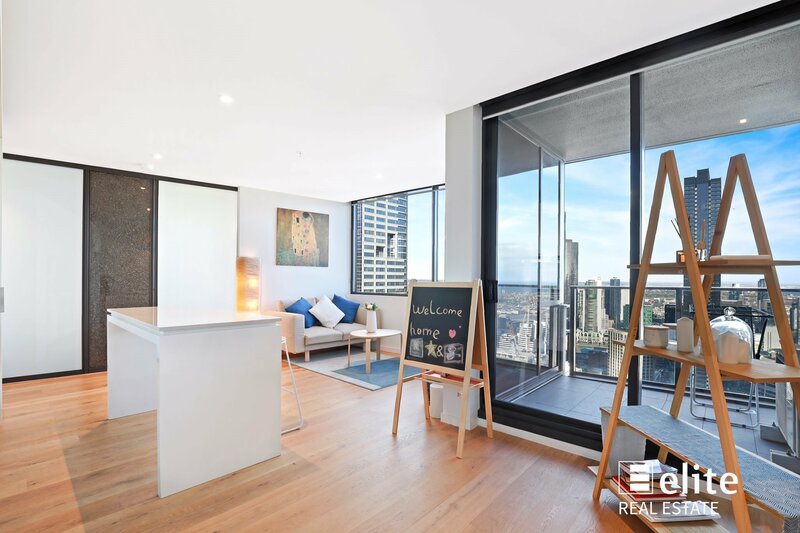 Most affordable 3 bedroom apartment sited in the heart of Melbourne's CBD. 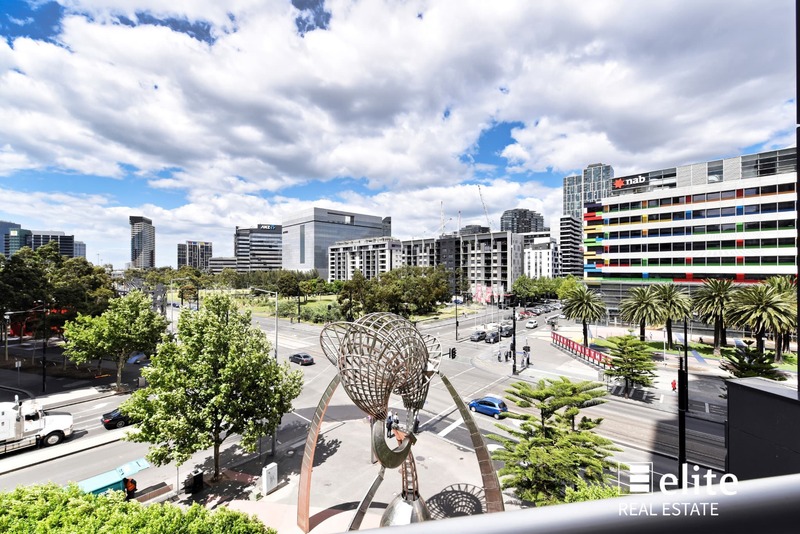 Located in the vicinity of Little Burke Street and Melbourne Central, RMIT, David Jones & Myer are all within a very short walking distance. 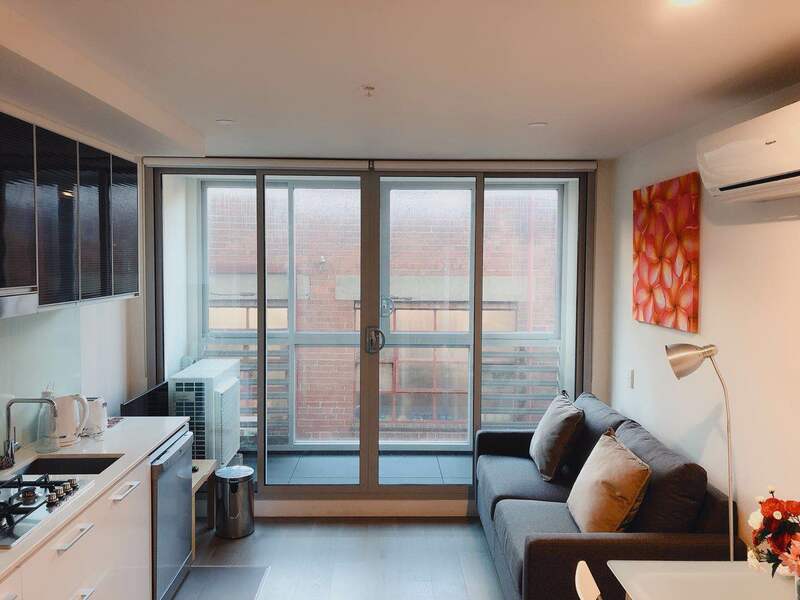 This ultra convent location will just amaze you! 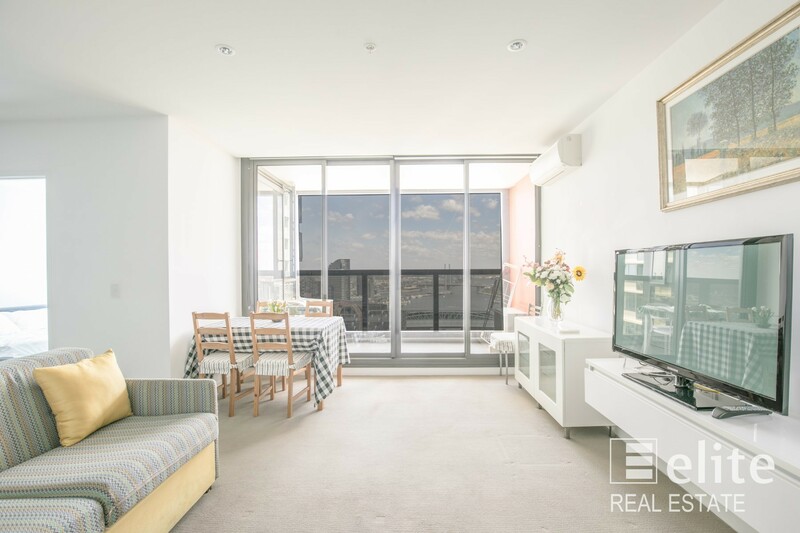 Apartment Comprises 3 generous size bedrooms, main with en-suite for maximum privacy, an open plan gourmet kitchen equipped with Miele appliances and stone bench tops and a spacious living room with loads of natural light. 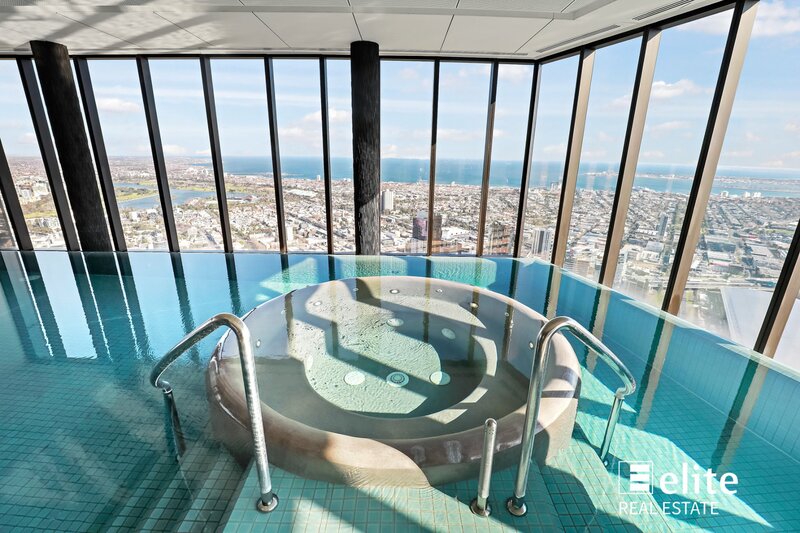 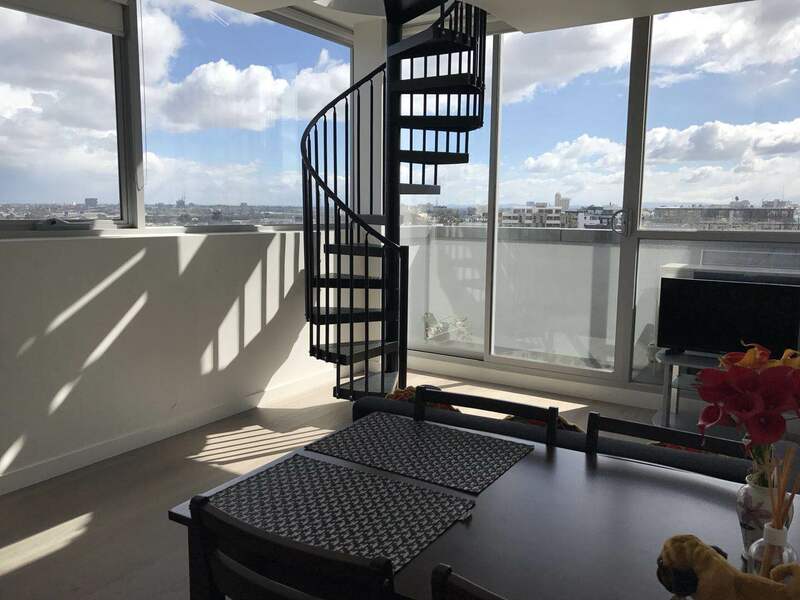 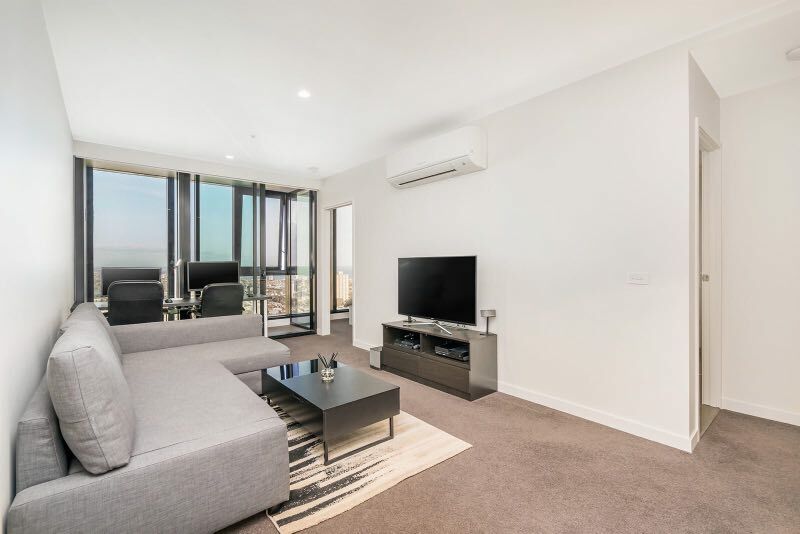 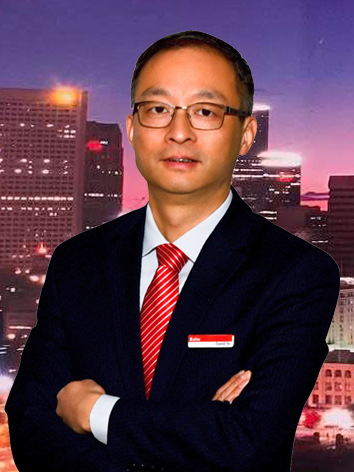 Melbourne Star offers full security services including keyless entry, high speed broadband and five star amenities comprising state-of-the-art pool, gymnasium, spa and sauna along with a top class ground floor restaurants and retail shops. 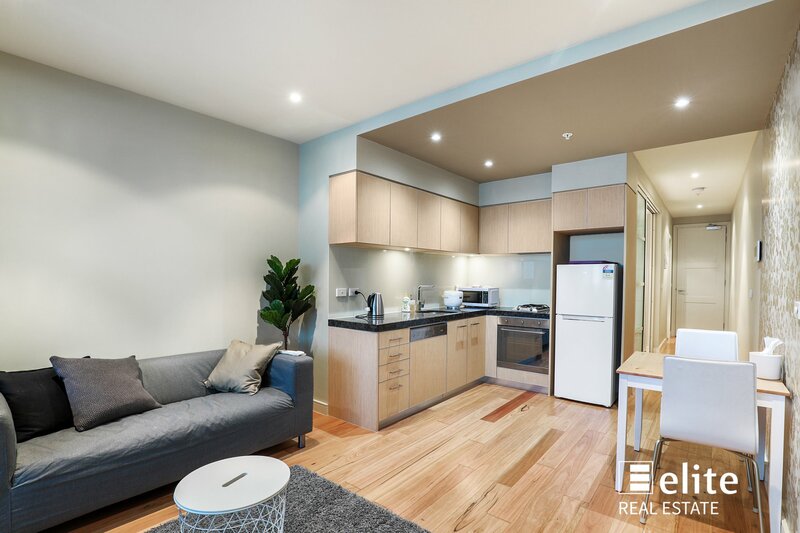 This rare 3 bedroom apartment won't last long, call David Ye now on 0423 390 888 to arrange your inspection!